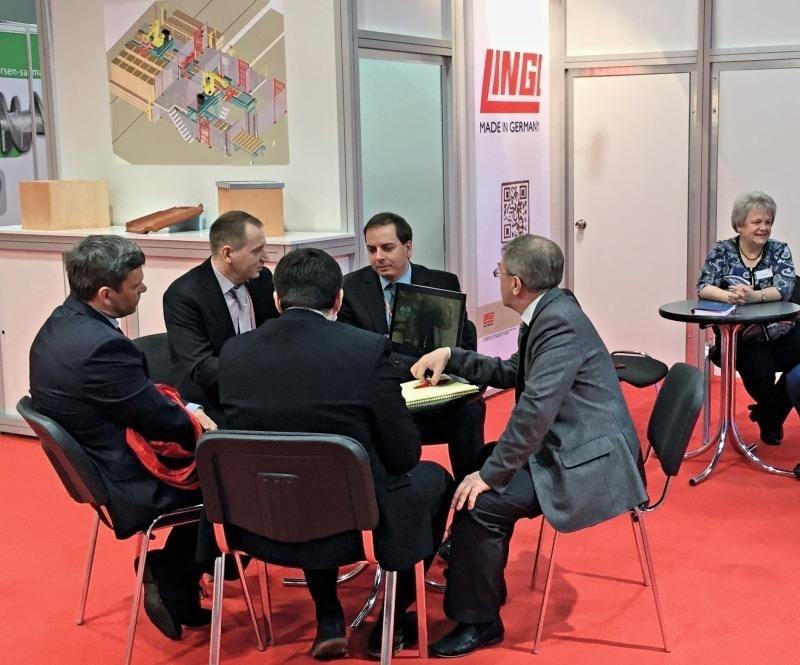 This year again, Lingl together with its Russian service representation Lingl LIR successfully presented themselves at MosBuild in Moscow, which took place from 14 to 17 April. 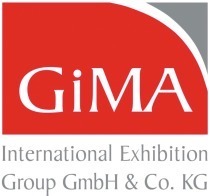 The German company with its long-standing tradition presented its extended product portfolio for the first time at one of the largest trade fairs for building materials and construction in Russia. 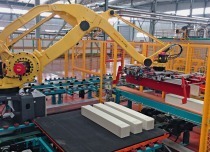 So, in addition to its plants and machinery for the heavy clay industry, Lingl also presented innovative solutions for manufacturers of sanitary and technical ceramics as well as for the refractories industry. “The Russian market is and remains of huge importance to us. We shall continue to cultivate this market on a high level and to further develop activities there. 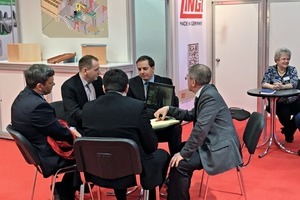 At this year’s MosBuild we have had numerous interesting and promising conversations with both our existing customers and potential new customers. 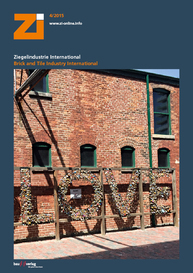 Despite the fall in visitor numbers, the trade fair has been a great success for Lingl. 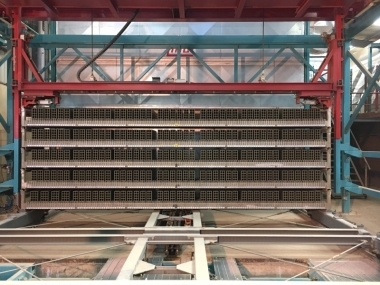 Especially in economically challenging times, it is important to be present on the market and to still be noticed by customers and interested parties”, says Karl Liedel, Division Manager for Sales & Projects.